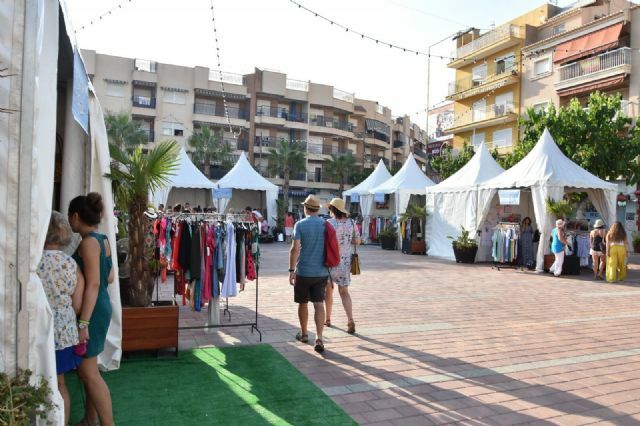 The Department of Commerce of the City of Mazarrón and the Association of Merchants of Mazarrón y Comarca (ACOMA), in collaboration with the media of the municipality, organize a new edition of the Summer Outlet Fair that houses the Plaza Toneleros de Puerto de Mazarrón on August 3, 4 and 5 in evening hours from 7:00 p.m. to 12:00 p.m. 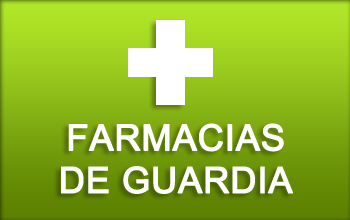 The event was inaugurated this Friday by the mayor of Mazarrón, Alicia Jiménez and by the councilor of Commerce, Marisol Vivancos. 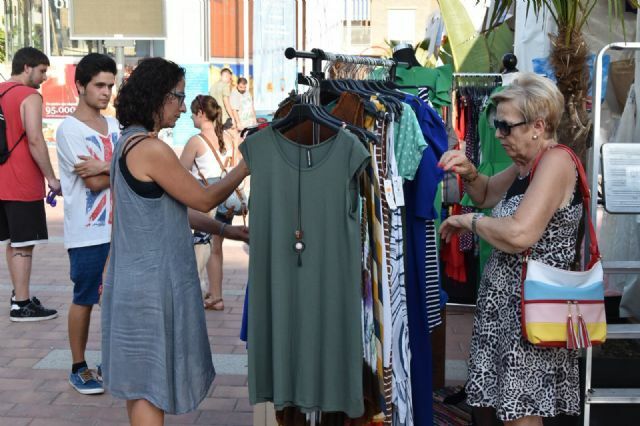 The mayor encouraged the rest of businesses in the municipality to participate in an activity that provides them with a space to encourage purchases. For its part, the mayor of Commerce said that in September will start a new campaign under the brand ‘AMazarrón’ to which they can begin to adhere shops of Mazarrón, Puerto and districts. Those interested can request more information in the Department of Commerce. Also present at the inauguration was the president of ACOMA, Lali Sánchez, who encouraged Mazarron and visitors to attend a fair that offers great opportunities at interesting prices. 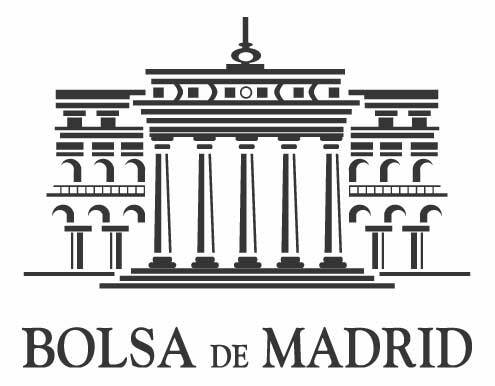 The Summer Outlet usually reinforces sales of merchants in a period of great influx of visitors.